California Arts Leadership Now (CAL-Now) Network is a co-hort of rising arts professionals from various regions of California. 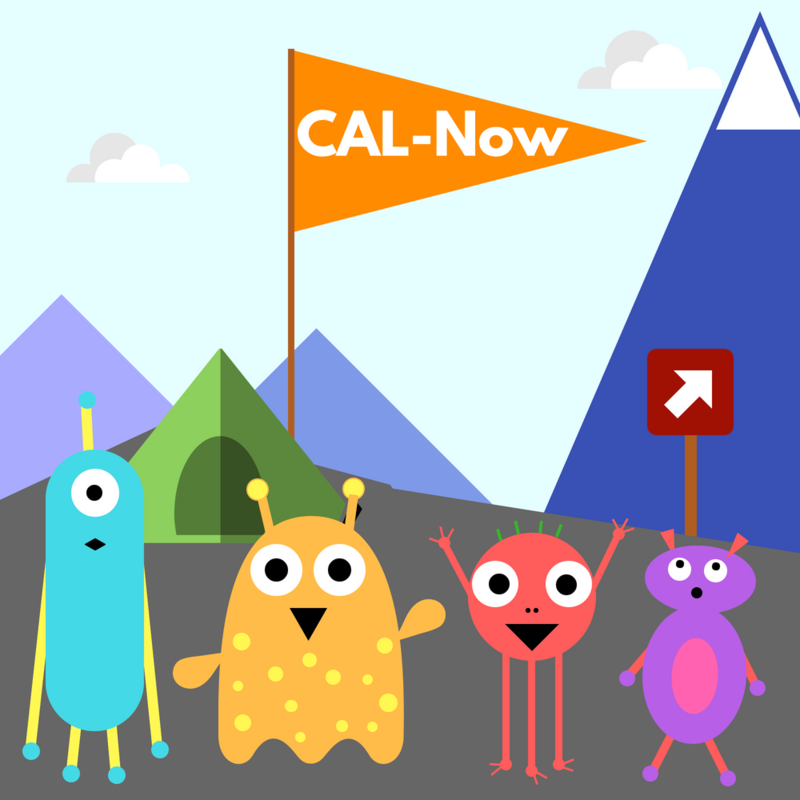 As part of the network, CAL-Now members aim to build community, to exchange resources and learning, and to inform their development as organizational leaders as well as thought leaders in the field. 2018 Guidelines are released. Learn more here.